As the belligerents of the Great War dug into defensive positions to cover themselves from machine gun fire and artillery, they deployed barbed wire to protect themselves and ensnare enemy troops. The results of the North-Eastern front for Italy were the same as for the British and French on the Western Front of France and Belgium, a brutal stalemate with relatively little movement from each side and very high casualty rates. France, Great Britain, and Italy all reached the same conclusion at around the same time; a vehicle capable of crossing the shell shattered ground and wire obstacles with enough armor to protect itself from enemy fire was going to be needed. In January 1917, an agreement was made between the Italian and the French Governments for the supply of tanks to Italy by France, but also the expedition of a small team (1 officer, 1 NCO, and two men) to France to test drive the tanks and report back. As a reciprocal gesture, the French requested the delivery of an Italian Florio truck for use in the mountains and that it be delivered to Lyon. The Italians, for their part, had their own tank developments underway and dispatched a team of their own experts, led by Major Bennicelli, an artillery officer, to see the vehicles developed so far by their allies, Great Britain and France, and to report back. Girod turreted Renault Model FT, serial number 66947 supplied to Italy, 1918. One type of tank examined was the Renault ‘Tipo Leggero’ (Light Tank), which was built at the Renault factory at Billancourt. Major Bennicelli described the vehicle as not varying much from the Schneider tank. Obviously, this is not correct visually, but he was meaning technically, as that was his primary focus. Mechanically, the vehicles had some similarities but the Renault machine had a centrally located revolving turret armed with a machine gun and ‘slots for automatic fire’, unlike the turretless Schneider. The Renault Tipo Leggero weighed half as much as the Schneider, just 6.5 tonnes and was significantly smaller, just 4.1 meters long, 1.7 meters wide and 2.14 meters high. In contrast to the Schneider’s crew of 5, this vehicle had just 2. The engine was less than half the power of the Schneider at just 40 hp, meaning this light tank was only capable of just 4 to 10 km/h depending on ground conditions and fuel for just 8 to 10 hours of operation. On the plus side, however, the machine gun with up to 3000 rounds of ammunition was able to be substituted for a 37mm cannon. Major Bennicelli also gathered evidence of the tactical use of tanks by the French. French tank tactics dictated that they were to be used to accompany infantry and destroy machine-gun nests, with the infantry following behind to clear out enemy trenches. 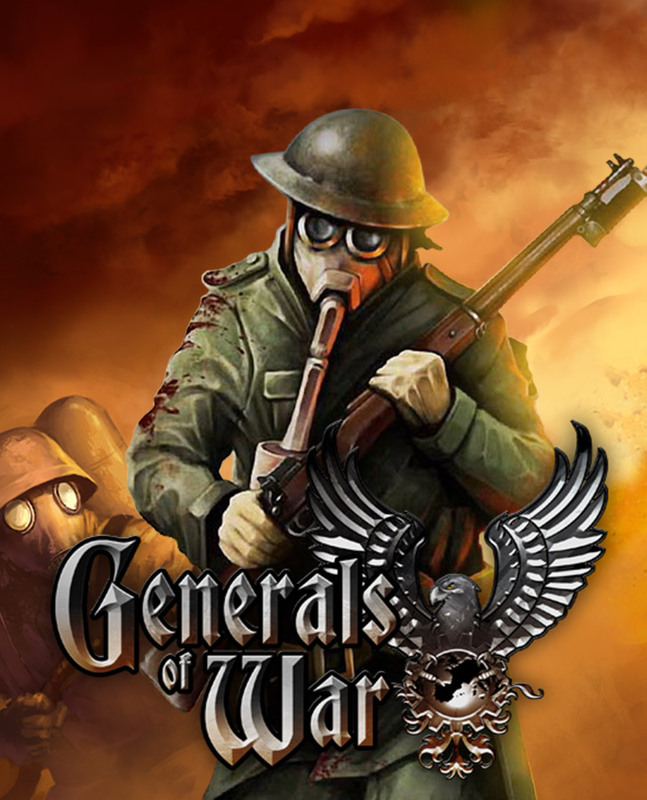 As a result, it was necessary that the tanks would have to be incorporated into infantry units. To promote smooth tactical coordination between tank and infantry, it was expected that both elements exercised together for months. There would also have to be some kind of provision for supporting and countering air power. It was absolutely essential that neither tanks nor infantry became separated from one another, as neither could advance without assistance from the other. In reporting on French tank organisation, Major Bennicelli described that these vehicles were divided into a battalion of three companies consisting of 25 tanks. Obstacle crossing was a primary area of concern for the designs, and in examining the Renault ‘Tipo Leggero (Light tank) – the Renault model FT – in comparison to the Schneider machine, he made the following points. Standard trenches (which any design would have to negotiate with), were up to 1.7 or 1.8 metres wide and vehicles should also be able to negotiate steep slopes. 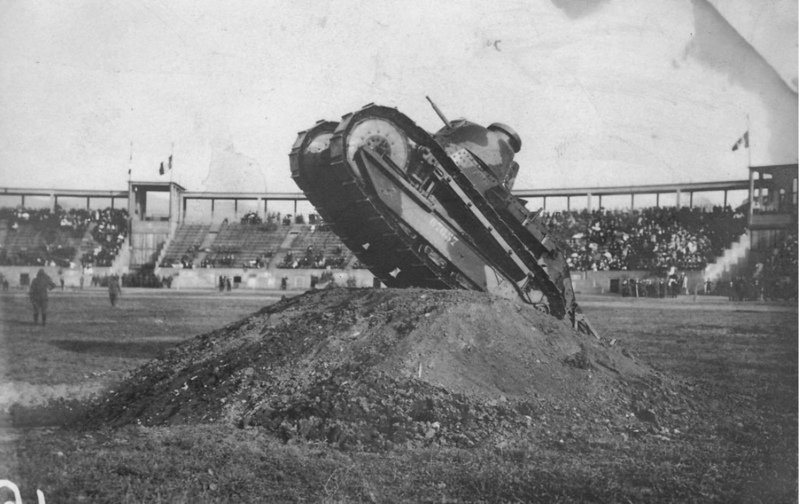 The Schneider vehicle could only manage a 55% grade (less than 30 degrees), whereas the lighter Renault FT, could manage a 100% grade (45-degree slope). This would be made even worse by the effect of artillery and rain on the ground, rending it very difficult for any machine to cross. 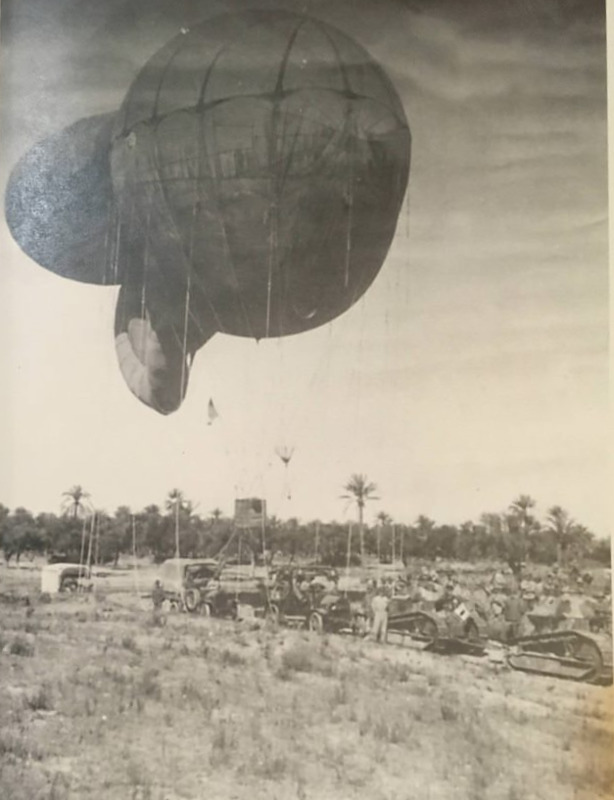 Initially, the Schneider CA seems to have been the preferred vehicle for Italy, but they were unable to obtain more than just a single machine for testing, and negotiations over buying more or a license to produce the Schneider tank in Italy fell through. 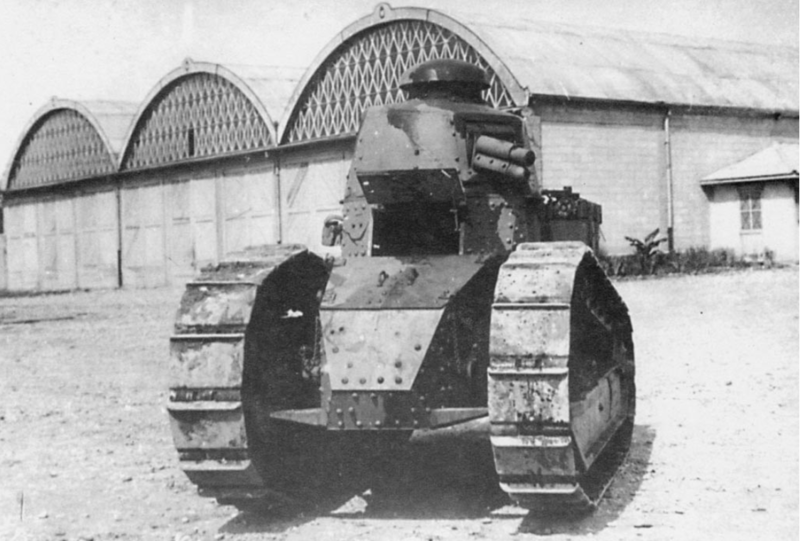 The only other option from France, therefore, was the Renault FT. The first vehicle may have been received as early as March 1917, suggesting that the French were willing to supply a sample of both the FT and the Schneider. By May 1918, four Renault FT’s had been sent to Italy for an unknown sum of money. Two of the FT’s mounted the standard Girod cast type turret. One of these vehicles mounted a 37mm Puteaux gun (serial number 66947) and the other (serial number 67657) a single Hotchkiss Model 1914 machine-gun, which was subsequently replaced with an Italian 6.5mm SIA machine-gun instead. The other two FT’s were fitted with the Berliet polygonal turret made from riveted plates. Both were also armed with the Hotchkiss Model 1914 machine-gun and, just like the Girod turreted version, had them replaced with an Italian machine-gun, the Fiat Model 1914 (registration A.1003). The Renault FT in Italian service. This model has the Girod turret and is armed with the 37 mm gun. Illustration by Bernard ‘Escodrion’ Baker, funded by our Patreon campaign. All Renault FT’s arrived by May 1918 and, by August, were ready for presentation to the Army High Command. Major Bennicelli was in charge of the demonstration which took place on 2nd August 1918, which met with the approval of the authorities. As a direct result, several firms were contracted to manufacture elements for the local production of these vehicles to meet the demands of the Italian Army, namely Ansaldo (armor), Breda (machine guns), Fiat (engines), Vickers, Terni, and Armstrong. It is not known how many vehicles were going to be ordered, but by the time the Italian Government was ready to place an order, the Armistice of 11th November 1918 had taken effect, and to all intents and purposes, hostilities between the great European powers stopped. As a result, this initial order was canceled and instead the Italian Ministry of War sought to buy an additional 60 Renault FT’s from the French. By the start of 1919 though, this had still not taken place and lacking tanks, the Ministry had no choice but to revisit domestic production of the vehicle once more. In January 1919, the Ministry placed an order for 150 vehicles, probably with Ansaldo, but unable to produce them, the order was switched to Fiat in April 1919 and the quantity ordered reduced to 100 examples. 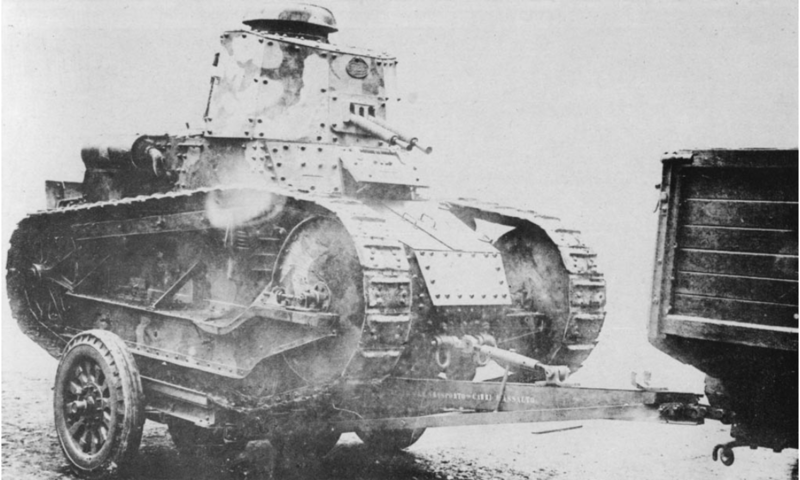 The first Italian built example of the Renault FT started in June 1919 and rolled out of the Fiat plant in June 1920. This vehicle would go for testing and would eventually be accepted after some modification to form the backbone of the Italian tank force until World War Two. This vehicle was to be known as the Fiat 3000. 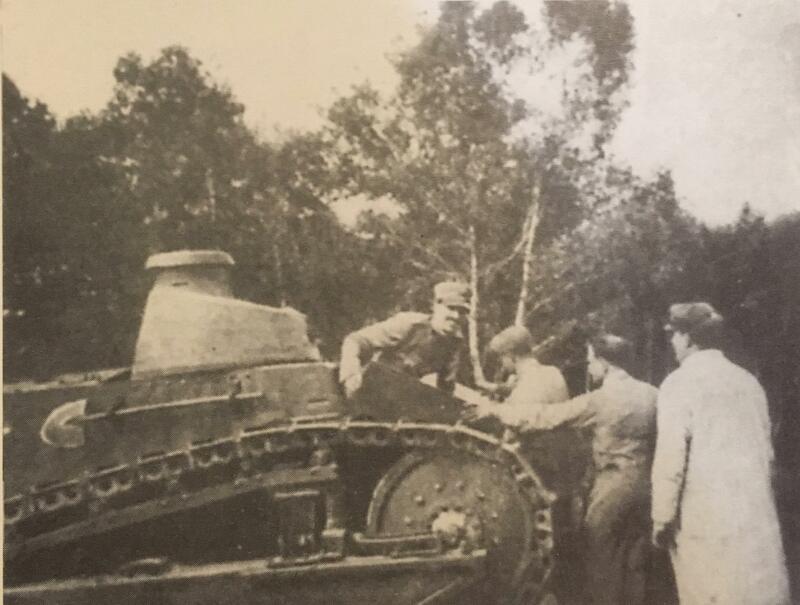 Piecing together what happened to the Renault FT’s in Italy, it is known that serial number 66947 was completely dismantled by Ansaldo, presumably during their brief 1919 contract period. This would indicate that the vehicle pictured at Fort Tiburtino was almost certainly serial number 67657. 66947, even though it was dismantled, did not disappear as it was rebuilt to be used for a different project in 1919. At least two of the Renaults are known to have been sent to Libya in 1919 as part of the efforts to quell a revolt there and reassert control over the colony. Photographic evidence shows one of the vehicles to have the polygonal Berliet turret and the other to have the cast Girod turret. As the other Girod turreted vehicle (66947) is known to have had the 37mm gun and that it was dismantled at this given time, the lead vehicle can be identified as 67657 which mounted the Hotchkiss machine-gun. At least one of the two Berliet turreted vehicles had been rearmed with a Fiat Model 1914 machine-gun by January 1923 for training, and official army records for January 1924 show 3 Renault’s still on the Army’s inventory in Italy. A fourth reappeared on the inventory in December 1924, probably having returned from an overseas unit, but by this time, two of the four were listed as Fuori Servizio (F.S. ), meaning they were out of service. 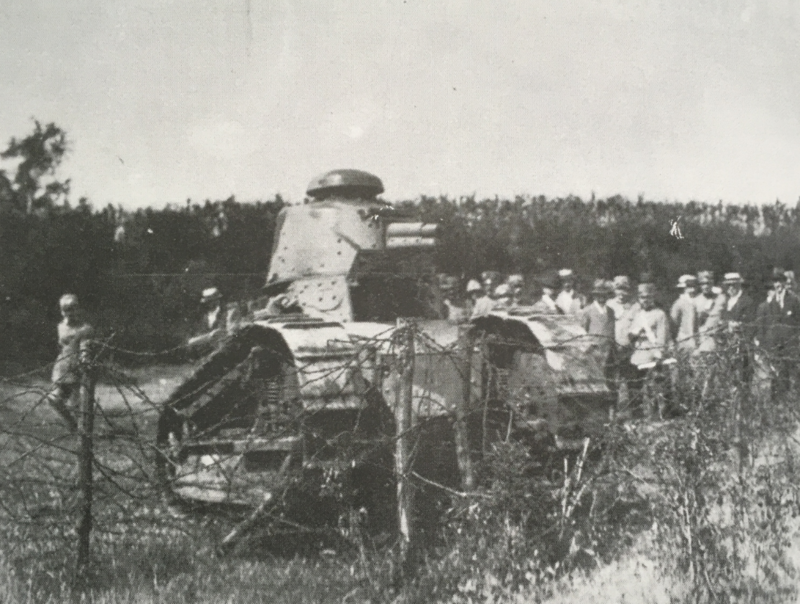 Photographic records show one vehicle on display at Fort Tiburtino, where it presumably had been used for training, as late as 1927 armed with the Girod turret and 6.5mm SIA machine-gun. It is not known what happened to the vehicles after this date, but the Army did come into possession of some more Renault FT’s after the 1937 ‘War in the North’ campaign during the Spanish Civil War, with up to 22 FT’s being captured or destroyed by Nationalist forces. Any that the Italians took were handed over to the Spanish Nationalist forces, as they were obsolete by this time. 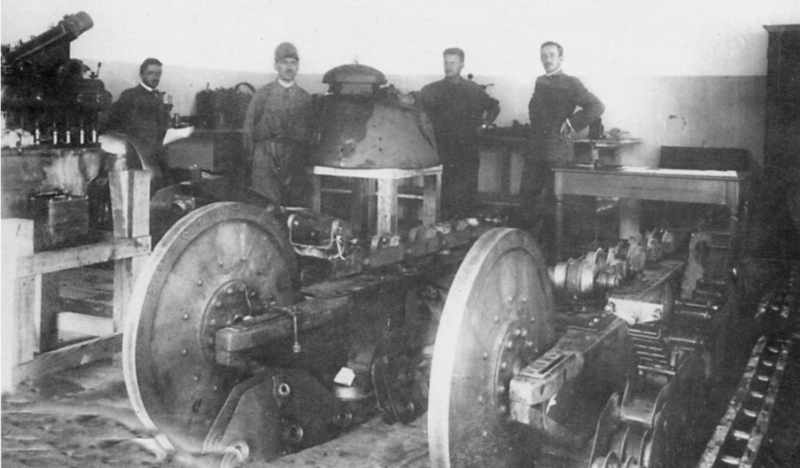 Renault FT serial number 66947 was dismantled for inspection by Ansaldo. Total production 3700 (France), 4 supplied to Italy. Pignato, N., Cappellano, F. (2002). Gli autoveicoli da combattimento dell’Esercito Italiano. Ufficio Storico. Ceva,A., Curami, L. (1994). La meccanizzazione dell’Esercito Italiano. Arte Della Stampa.